ILOILO City – Around 10,000 security officers – policemen, soldiers and force multipliers – would be keeping the Dinagyang Festival peaceful and orderly, according to the Iloilo City Police Office (ICPO). The force multipliers would include Reserve Officers Training Corps cadets from various colleges and universities and village watchmen, among others, said Senior Superintendent Martin Defensor, city police director. The Dinagyang Festival opening salvo is on Jan. 11. From then on until the festival highlight on Jan. 27 (ati-ati tribes competition) a series of activities would be held such as the Iloilo Dinagyang Run on Jan. 20, the Miss Iloilo Dinagyang beauty pageant on Jan. 25 and the Kasadyahan cultural contest on Jan. 26, among others. 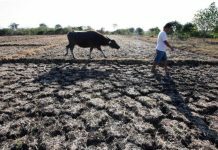 Of the 10,000 security officers, 4,000 would be policemen, said Defensor. Armed Forces of the Philippines personnel would help secure the city. 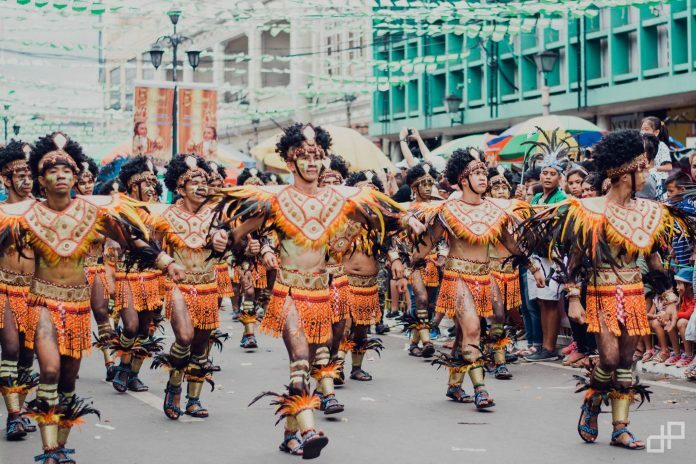 Defensor appealed to those planning to watch and join Dinagyang activities to avoid bringing with them valuables that could be easily stolen such as electronic gadgets and jewelry. Boosting the ICPO’s Dinagyang security measures is the election gun ban that starts on Jan. 13 and ends on June 2. Carrying or transporting firearms, explosives or other deadly weapons would be prohibited. During the gun ban period, only policemen and personnel of other law enforcement agencies performing official duties will be allowed to carry firearms. But they must be in their complete uniforms. At last year’s Dinagyang, the Police Regional Office 6 requested the National Telecommunications Commission to order the jamming of mobile phone signals as part of security measures. Terrorists could detonate improvised explosive devices using cell phone signals, it explained.